I’m a really light sleeper, and it doesn’t take much to wake me up or even keep me from being able to fall asleep. 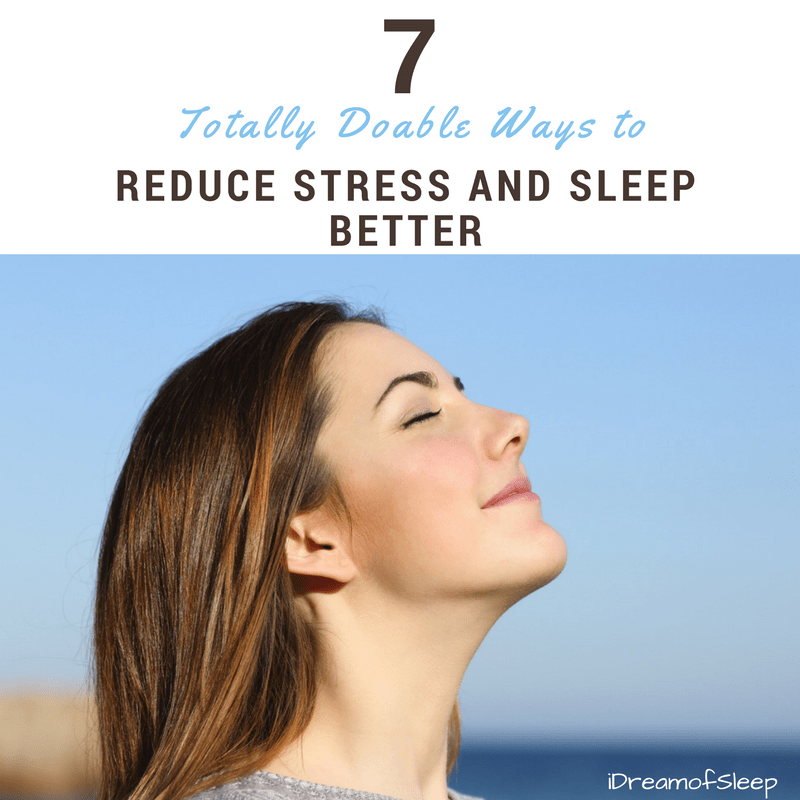 I used to sleep with a white noise machine next to my bed to kind of mask outside noise and it helped. But when I got married my husband didn’t like the sound, so I had to give it up. Ugh, I was back to trying to sleep through all the noise. 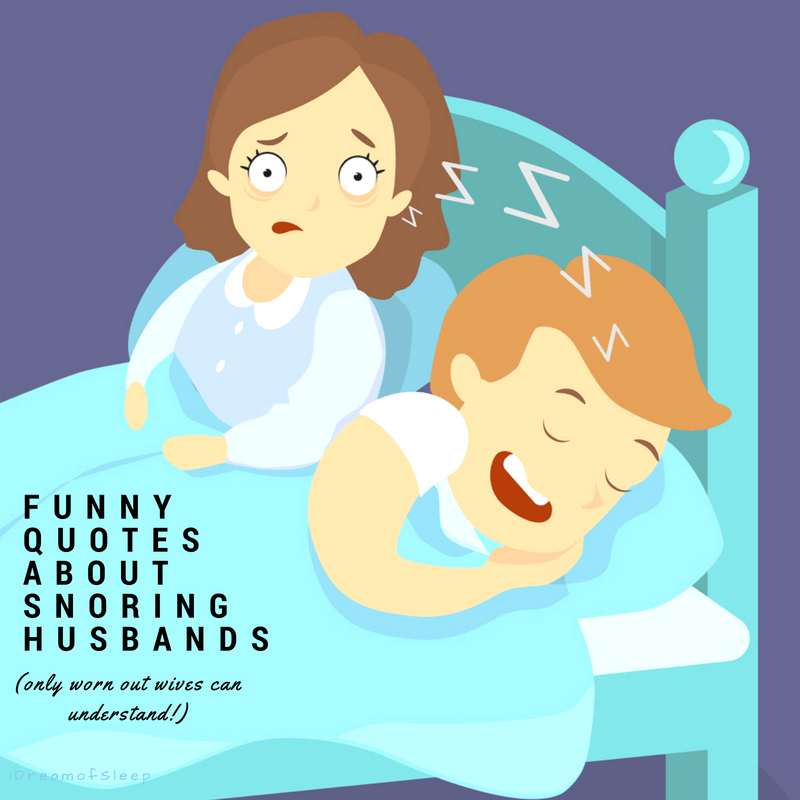 I was basically exhausted and cranky for two years until my husband gave me headband headphones for sleeping last Christmas. Oh, my gosh! Now when I wear them with my snoring earplugs, I don’t hear the dog, the TV, or even his snoring. All I hear is rainstorm in the forest every night! There’s a lot of sleep earphones on the market, but CozyPhones are one the best sleeping headphones I’ve found on Amazon for the money. 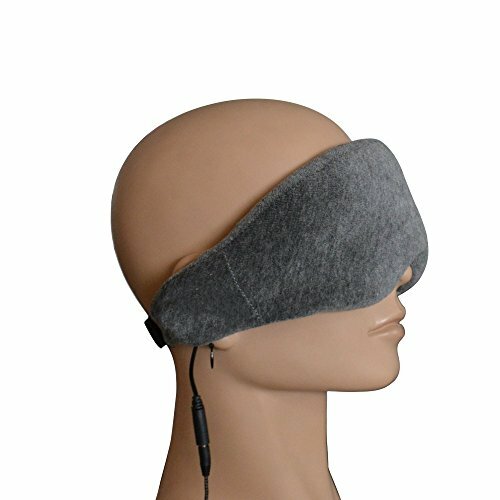 CozyPhones are at the top of my list because you can choose between super soft fleece or a cool mesh fabric, which is ideal if you sleep hot. Both have adjustable cushioned, flat speakers you can slide over your ears. They’re completely washable because all the electronics and speakers come out of a slit at the back of the headband. They have a 52 inch stereo plug, so you’ll have room to roam. 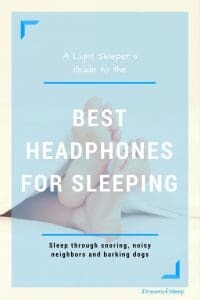 If you’d rather have wireless headphones to sleep in, I’ll be talking about them next. 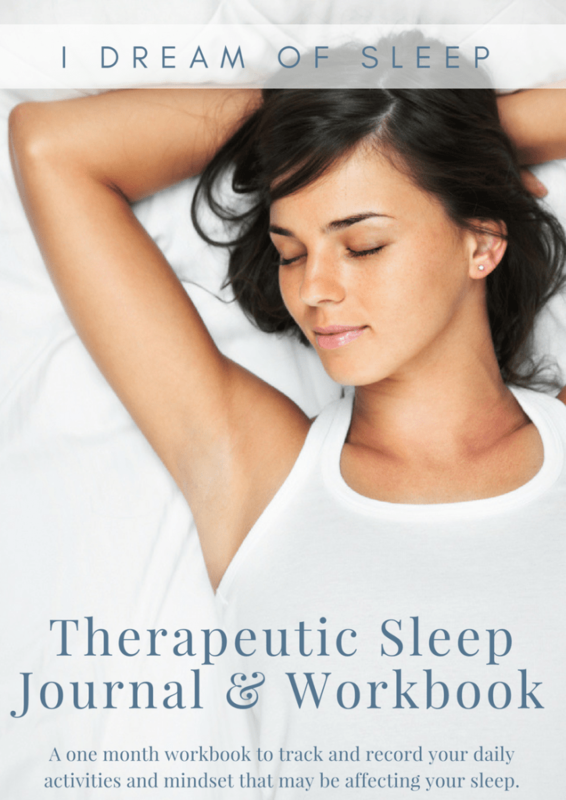 If you’re an active sleeper, like me, you probably worry about sleeping with a stereo cord. Wireless headband headphones for sleeping are what we need to keep from choking ourselves to death with the cord. These wireless sleeping headphones on Amazon have a rechargeable battery that lasts through the night. It’s compatible with all cell phones and tablets, so you can play white noise or your favorite music to drown out your snoring bed partner. 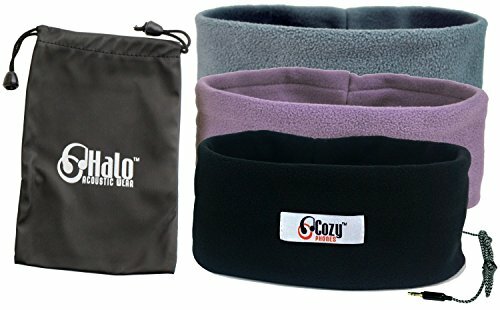 Like the CozyPhones, these are washable once you take the speakers and the brain box out of the headband. On top of not being able sleep in noisy environments, it’s also got to be pitch black. I’ve worked around that problem by pulling down my sleeping headphones over my eyes. But a better solution is to wear a sleep mask with headphones set. 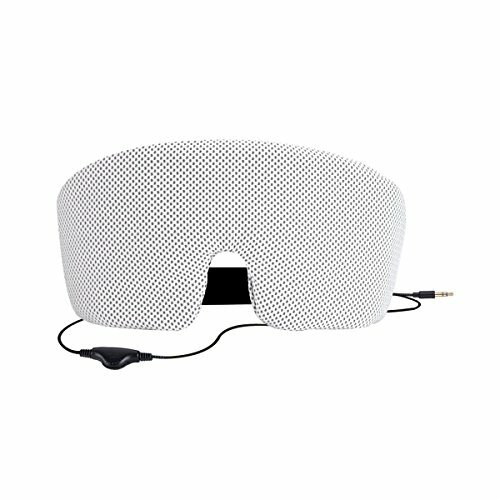 These eye mask noise reducing headphones for sleeping are super comfortable. 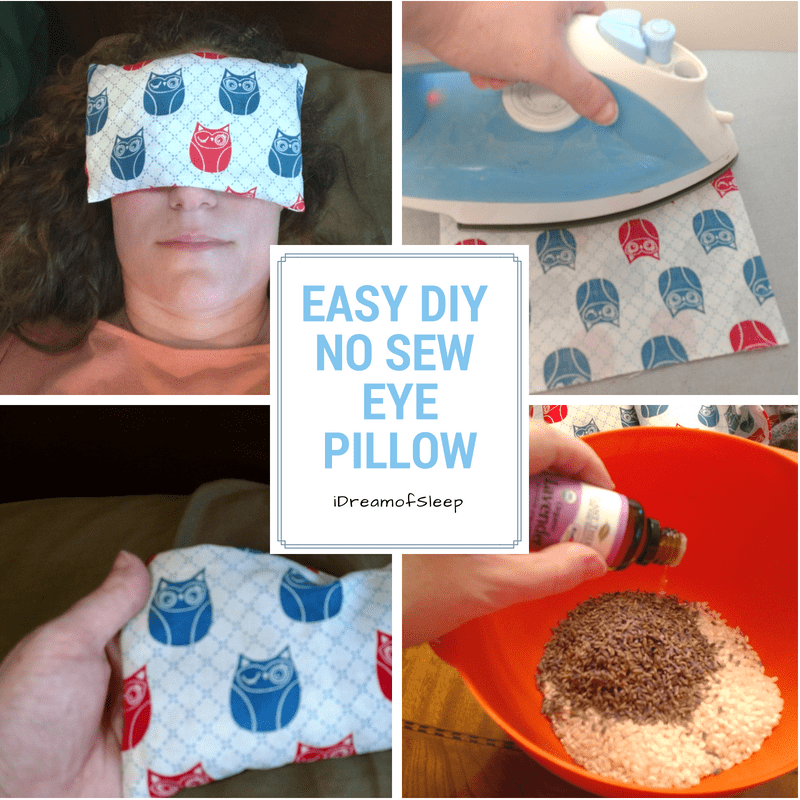 They are made out of memory foam so they’re soft on the ears so you can sleep on your side without pain, and they won’t put any pressure on your eyes. 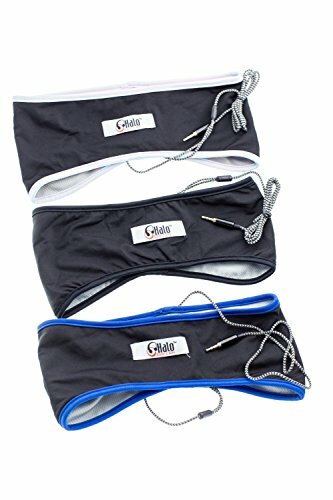 I hate sleep masks that don’t cover your eyes enough to block all light, so I really like these because they’re big enough to keep out all the light. 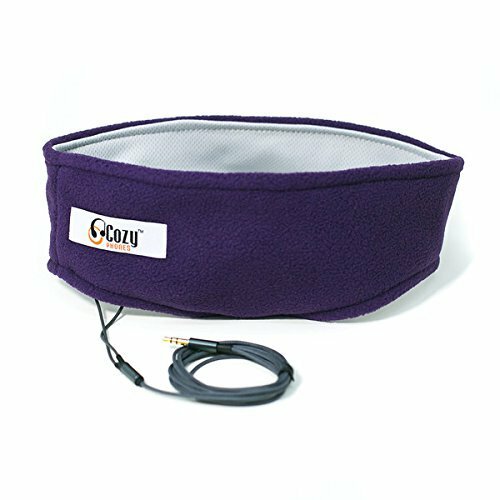 Fleece headband can be bought separately directly from AccousticSheep to wear when it’s cold. These are the lightweight version of the AcousticSheep SleepPhones my husband bought me for Christmas. 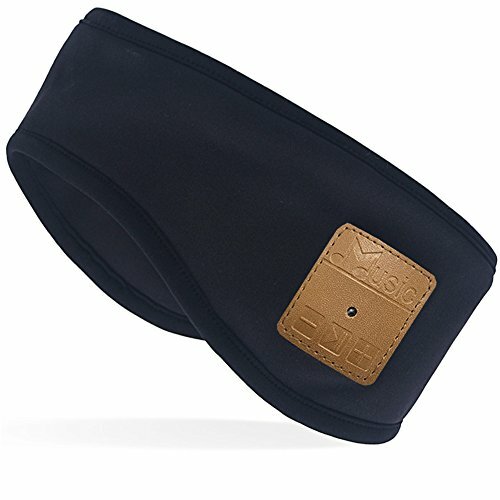 They’re made out of a breathable microfiber fabric that wicks moisture away so it keeps your head cool and dry. 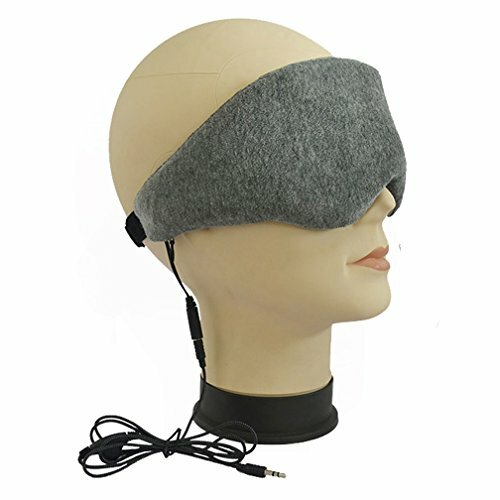 SleepPhones have been a game changer for me. I wear mine with high decibel rated earplugs, and I hear nothing but what’s playing on my cell phone. It’s just about impossible to get quality sleep when it’s noisy. 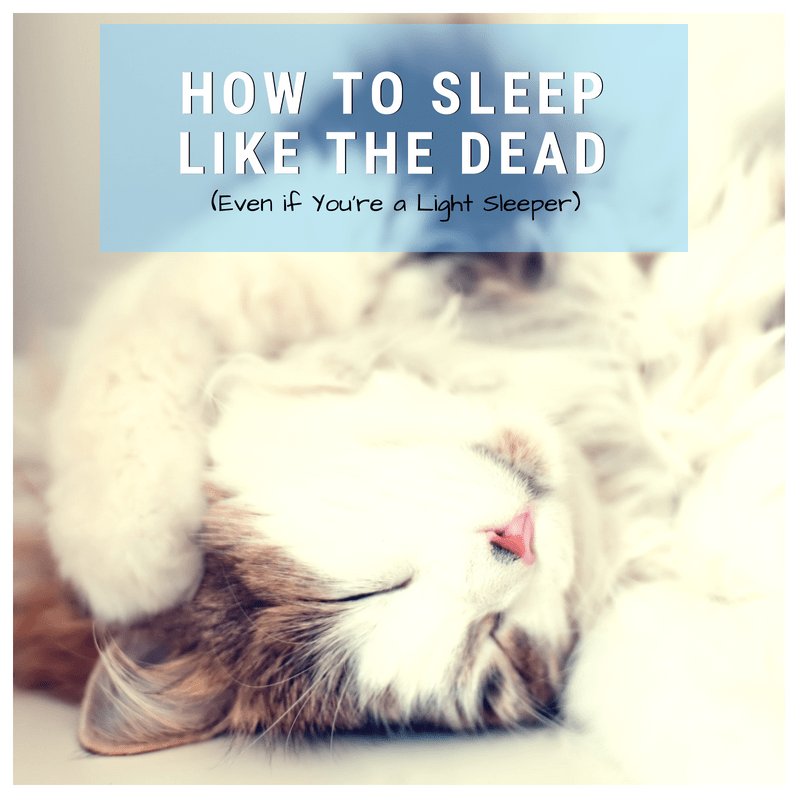 Even if it’s not really that loud, your partner’s breathing can put you over the edge if you’re a light sleeper. Those honking big plastic earphones aren’t the answer either. 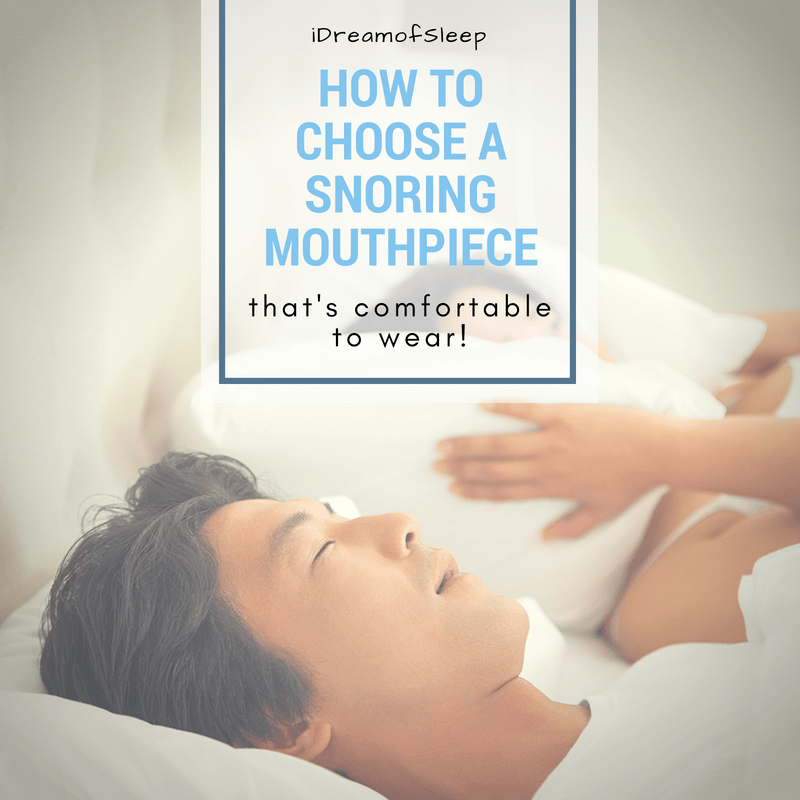 Yeah, it might block snoring or noisy neighbors, but you still won’t get any sleep because they’re so dang uncomfortable. 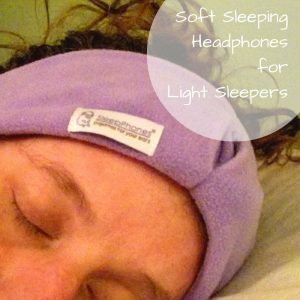 Nope, light sleepers need headband headphones to sleep noise free and comfortable all night. Once you try them, you’ll kick yourself for not getting them sooner.